Pick a Pool... Any Pool! 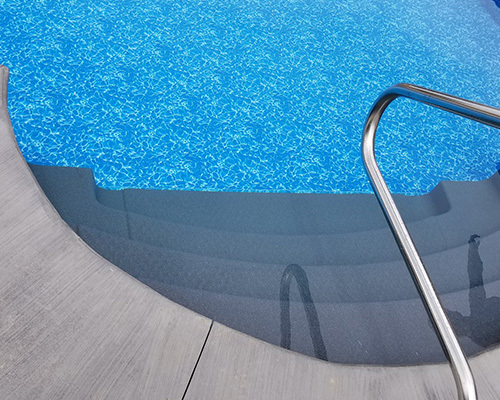 Aquarius Pool & Patio specializes in pool installation of above and inground pools, as well as fiberglass pools and saltwater pools. 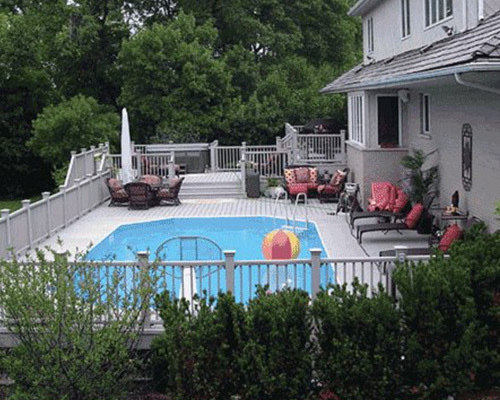 We also offer complete services and repairs of swimming pools. 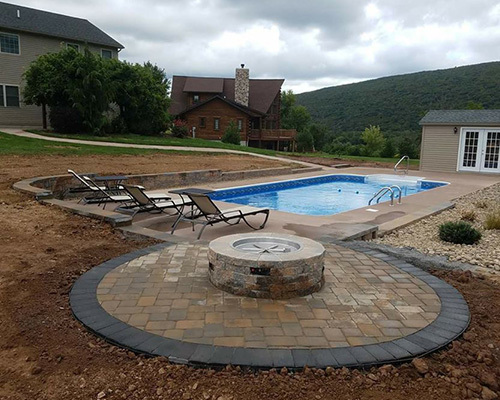 We are a “complete” pool store in Williamsport, PA, offering pool water testing, pool chemicals, pool accessories and pool and patio furniture. Aquarius Pool & Patio... "we put the fun in your backyard"! Aquarius Pool & Patio invites you to contact us for a free estimate at your home. 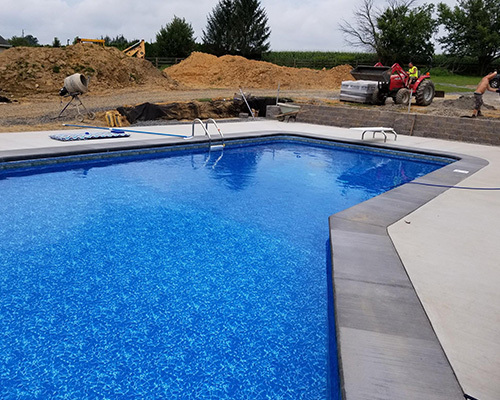 Our employees have approximately 300 combined years experience in the pool business, so if you’re interested in installing an in-ground pool, we can assist you make the right decision for your custom pool. 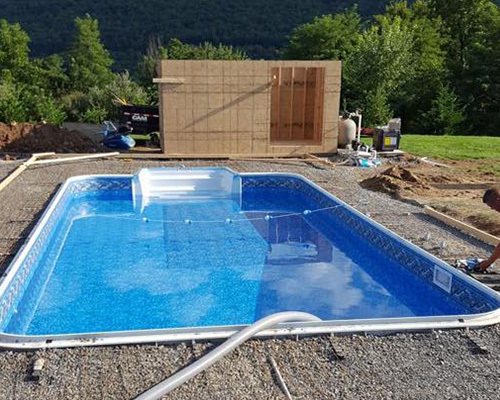 When it comes to installing a pool, make sure that your investment is built to last. Our above-ground pools are manufactured by Radiant. We also offer Cornelius Pacific style. Remember, your above-ground pool is an investment that can increase the value of your home. 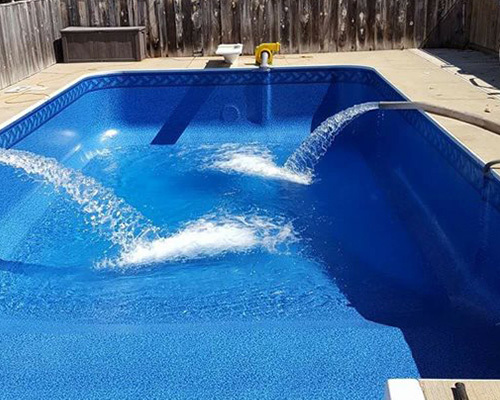 We service many other pool brands. 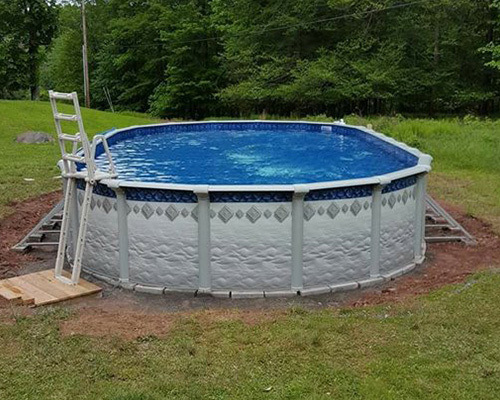 There are often many options available to finance your pool. 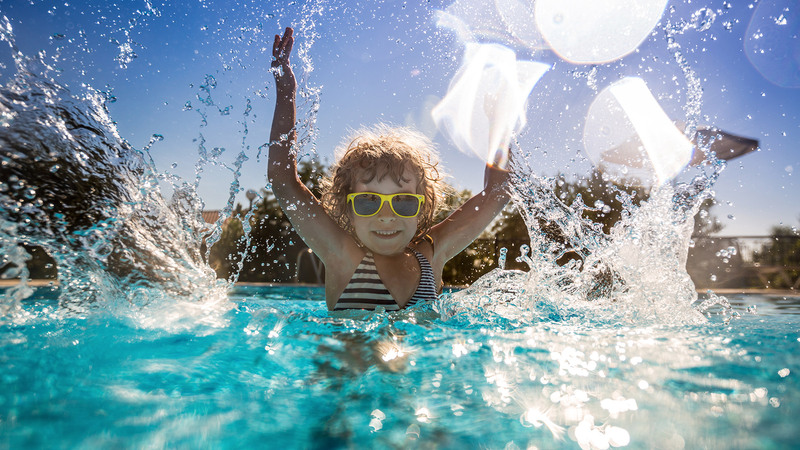 We’ve partnered with Lightstream to offer competitive financing for your pool. Compare them to your current provider and go with the one you feel most comfortable with. CLICK HERE TO APPLY!